The working hours for these positions will be rotating shift, 6 a.m. – 6 p.m., 7 days per week. Job Categories: Featured. Job Types: Full-Time. 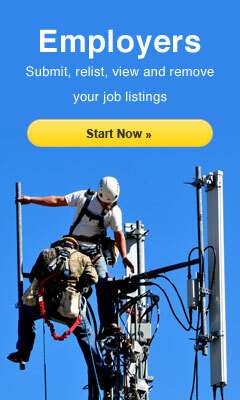 Job Tags: distribution lineman, journeryman lineman, lineman jobs, powerlineman, and powerlineman jobs.